Every two weeks you will find a new Challenge that will drop you into a new level and you will be tasked with achieving the highest possible score for brand-new Bronze, Silver and Gold Pins to add to your Pins Collection to show off your gaming prowess. The fun doesn’t end there though, as each Challenge will also be awarding another trio of Pins for the Sackfolk that are able to finish somewhere within the top half of the Scoreboard when the Challenge ends! So the higher up the Scoreboard you are when the Challenge ends… The more Pins you will be awarded! Here’s a sneak peek at the first three Challenges – the first of which is live right now – that you will be able to play this year! 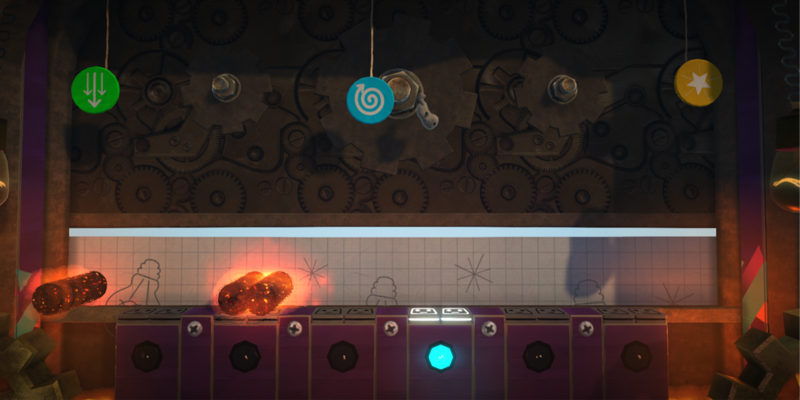 OddSock returns to Newton’s Airship for our very first challenge. 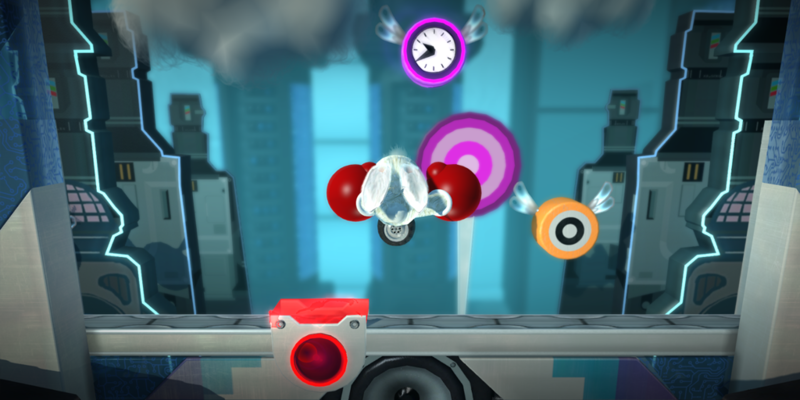 Keep OddSock above the line and avoid the fireballs to boost your score into the stratosphere. The longer you can survive, the higher your score will go! Return to Avalonia and run, jump and climb your way to victory in a brand-new race. 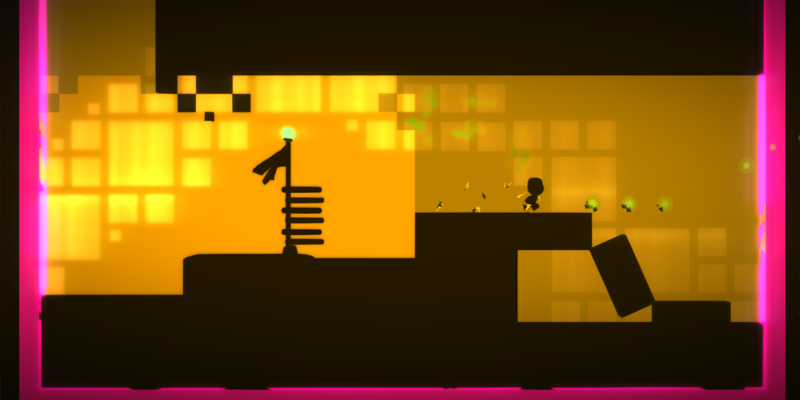 You will need to be quick-footed though because the stage scrolls automatically and you will need to keep your Sackboy or Sackgirl on the screen the entire time to survive to the end of the race! Hop into Robo-Bunny Mk. 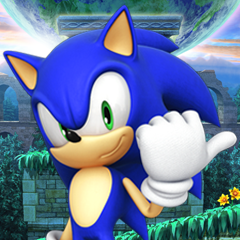 II and test your boxing skills where you will need to hop and punch your way to a high score. Make sure to avoid the dangers and punch the targets accurately to show everyone that you’re the best boxing bunny around! That’s just the start, as there as many, many more to come! Make sure to check out the Challenges every two weeks to see just what awaits you beyond these first three! It’s nearly Halloween Night and Sackboy is getting into the spirit of things for the season… Quite literally this time in his new Spooky Ghost Costume! This wonderful glow-in-the-dark costume is made from the finest of bed sheets and is sure to give your friends quite the scare when you visit their Pods this Halloween night. 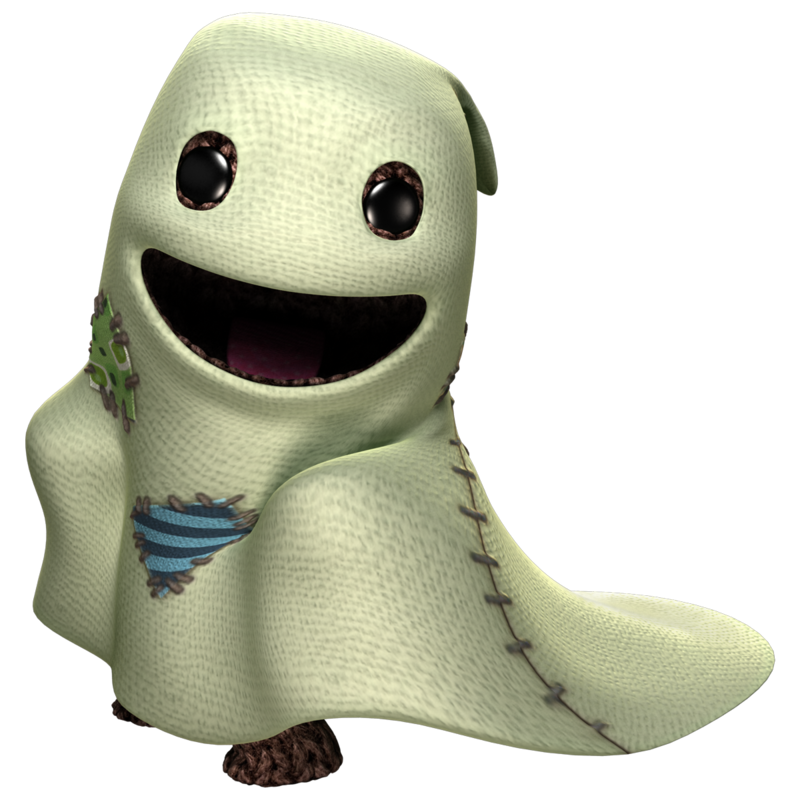 The Spooky Ghost Costume can be picked up from the PlayStation Store from today! 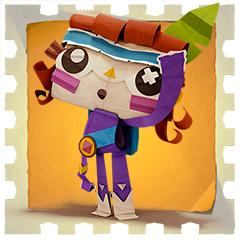 New Costume Packs come to LittleBigPlanet! 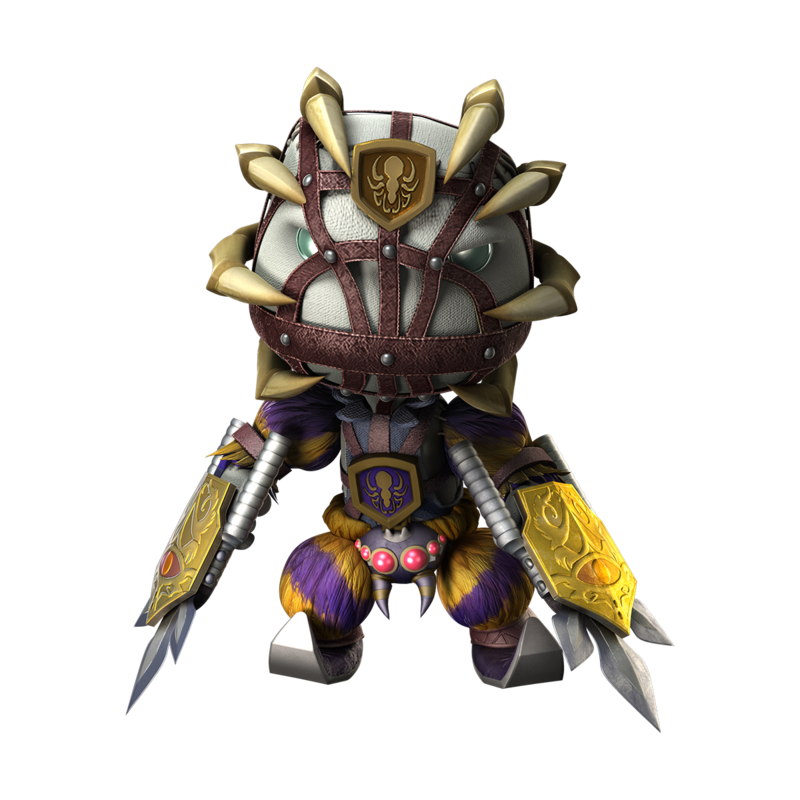 Our series of Bandai Namco costume packs kicks off next month with the Soulcalibur Costume Pack. 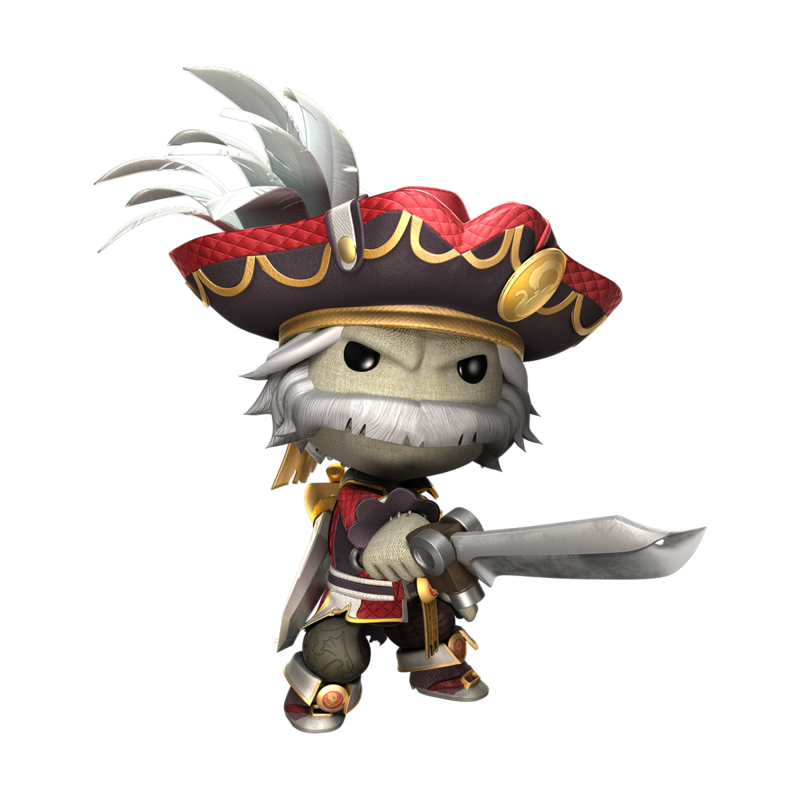 This new pack will contain costumes for six popular characters from Soulcalibur and each character comes equipped with their weapon of choice when battling other Sackfolk across LittleBigPlanet to find the greatest warrior. 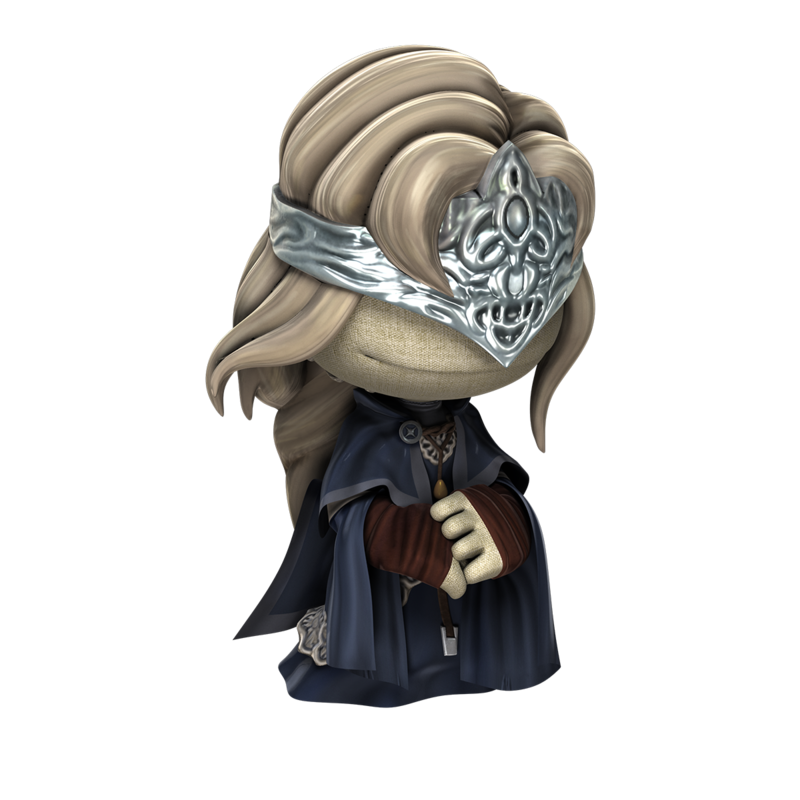 Moving on to the beginning of December, things are set to get considerably darker with the arrival of the Dark Souls III Costume Pack as the worlds of LittleBigPlanet and the Kingdom of Lothric merge together to bring you five new costumes from this fantasy world. 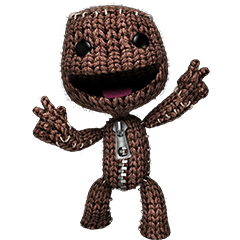 Stay tuned to @LittleBigPlanet for more news on these exciting packs closer to their release and keep your eyes peeled next year for even more costume packs featuring popular characters from some other classic and popular Namco Bandai games!